Just because you have kids doesn't mean you don't deserve a nice dinner out. But the last thing you want is a stressful evening out trying to get the kids to behave long enough so you can gulp down a glass of wine. And even if your kids are well-behaved (sure they are), do you really want to spend all of your vacation budget on food that they probably won't eat anyway? Heck no, that's why you stick with me and let me show you the BEST family dining options in San Diego. And don't worry, I'm not sending you to a pizza joint with an giant animatronic rat singing in your face, every restaurant in my family guide still has to pass the test for having great food, great prices, and great ambiance. After all, you're on vacation! Did I miss one? Email me and I'll check it out! Not a kids restaurant but kids will love it, a hippie throwback joint in hippie throwback Ocean Beach with incredible burgers and a VW bus in the middle of the restaurant. 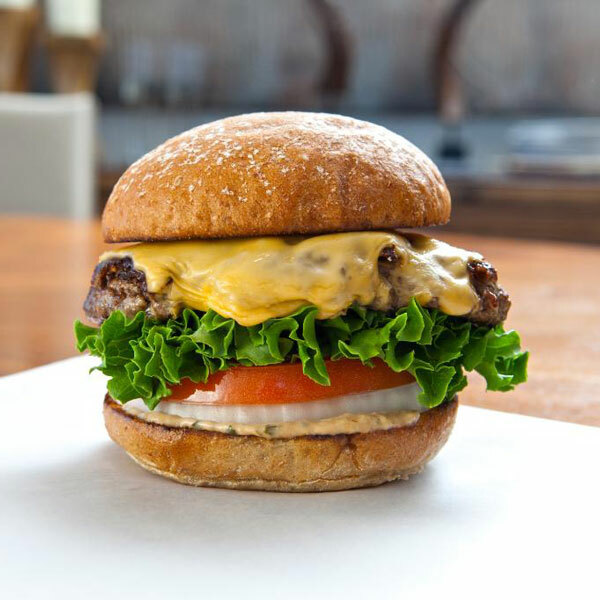 Long lines so avoid the rush hours and get ready for one of the best burgers in all of San Diego. Now with second location downtown. Kids LOVE the Corvette Diner, a noisy themed restaurant with sassy waitresses in bouffant hair-do's and great food, which is no surprise since it's owned by the local Cohn restaurant group who also run many of San Diego's top eateries. Yes, wine, beer and cocktails will keep adults happy, too. Every trip to Southern California has to include a stop at In N Out Burger, the guys who invented the drive through. Top ingredients and the happiest group of fast food employees I've ever met, fantastic burgers and honest fries. Check out the secret menu and order it animal style to see how the locals eat. If there were burger Olympics then Slaters 50/50 would be the one to beat with their giant burgers made with half beer and half bacon. I mean, ground beef and ground bacon in the same patty! Top it with an egg, guac, and just about anything else, add a cold beer or cocktail for Mom and Dad and you have ultimate San Diego family dining. Ain't nothing fancy about Toby's 19th Hole, the official restaurant for Balboa Golf Course that overlooks the course and skyline. Simple food at ridiculously low prices in a retro restaurant that hasn't been remodeled in decades. Great breakfast spot and old school menu items like chicken fried steak or liver and onions along with decent burgers and fries. It might look like a really nice fast food restaurant but Burger Lounge is no Burger King. Top sustainable ingredients like grass fed beef with organic cheese, turkey burgers, creative salads with the same creative attention and my favorite, a big order of half fries and half onion rings in the same box. Kids meals and beer and wine to keep everyone happy. Long lines of eager locals trying to place their order should be a good indicator that the seafood at Point Loma Seafood is epic. Simple sandwiches with wonderfully chewy sourdough bread and seafood, that's it, along with sushi, grilled or fried fish. Ultra casual, take the food outside to the marina for a true San Diego dining experience. 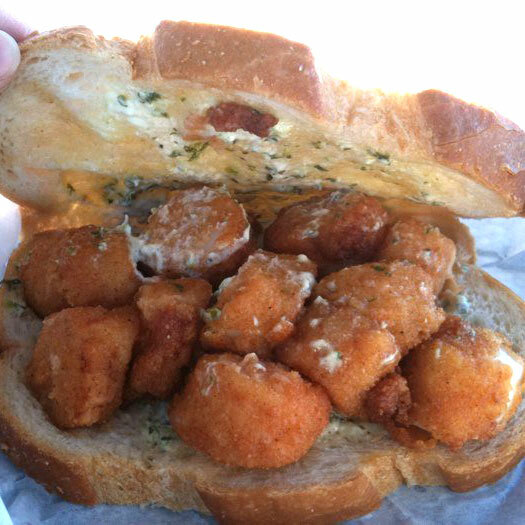 No view, basic restaurant, but fantastic seafood cooked up in a taco, sandwich, or on a plate. You choose how you want it cooked and prepared and then let your stomach growl as you wait for some of the best seafood in San Diego to arrive. Family friendly, ultra casual, Blue Water Seafood is a favorite with locals and tourists alike. A real restaurant with really fresh seafood served up simply off the grill. Outside patio is the place to be on a nice sunny day for appetizers and a glass of wine and inside the restaurant is nice but casual enough for kids who get crayons to color with while you down a couple of beers or wine. Avoid the fried here, go fresh and simple for best results. Though Ironside doesn't look like a family restaurant with the hipster decor and ultra cool exterior the high quality seafood is so reasonably priced that families - even families on a tight budget - should make their way to Little Italy. Excellent seafood, all fresh, and basics like fish and chips for around $15. Beer, wine, cocktails. Yes, there's even more great places to eat in San Diego with a family! Filippi's Pizza in Little Italy is an incredible value and authentic experience - what other place makes you walk past pungent dried cod in the little Italian market in front of the restaurant in the back? Great pizza and throwback Italian dishes like spaghetti and meatballs. Buy a bottle of Chianti and you can write your name on it and it will be hung from the ceiling. 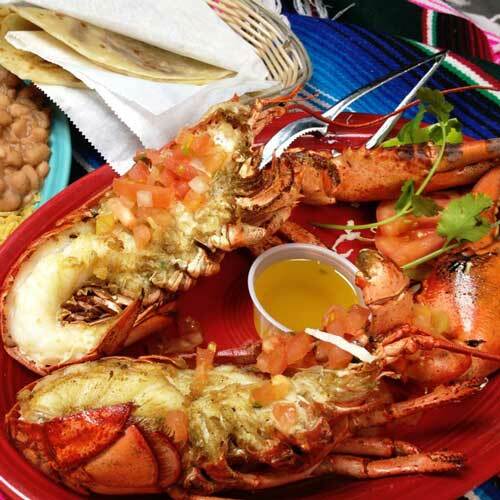 For Mexican food head over to Old Town where you'll find dozens of good options. OK, so some of the food in Old Town isn't the most authentic by San Diego standards but it's still going to be way better than a chain restaurant and a lot more fun. I like Cafe Coyote and Old Town Mexican Cafe the best but there is no denying that the fun atmosphere at Fiesta de Reyes will make for a fun vacation destination. For Asian food head over to Convoy Street, a neighborhood with just about every type of Asian food you can think of all tucked away into strip malls. It's isn't pretty out there but the food is authentic and a great food experience for those looking for a bit of adventure. Jasmine Seafood is the big one, a giant Hong Kong like restaurant that has dim sum on weekends. I like the Dumpling Inn a lot, very authentic but upscaled a bit for the PF Chang crowd and open late.